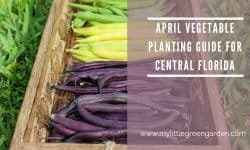 Home Grow Archive by category "Florida Planting"
Florida has its own unique climate – it’s hot and humid here, but we still get the occasional cold snap and freeze. 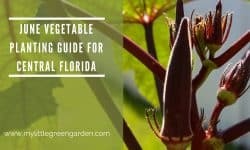 In this category, you’ll find Florida specific tips and planting guides. 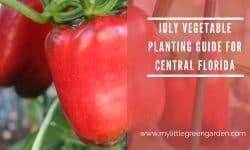 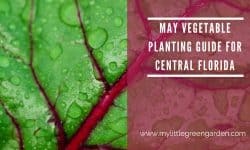 If you’re interested in growing your own plants here in Central Florida (hardiness zone 9b), check out what to plant each month in our monthly vegetable planting guides for Central Florida.